What to do in case of reduced bookmaker limits? 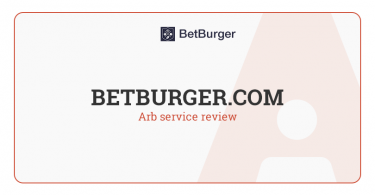 Home » New in arbing » What to do in case of reduced bookmaker limits? Account limitation is a very unpleasant moment, which can be faced by every professional gambler. What do you do if you find yourself in this situation, and the bookie has cut your maximum? I want to give you few useful arbing tips in my today’s article. 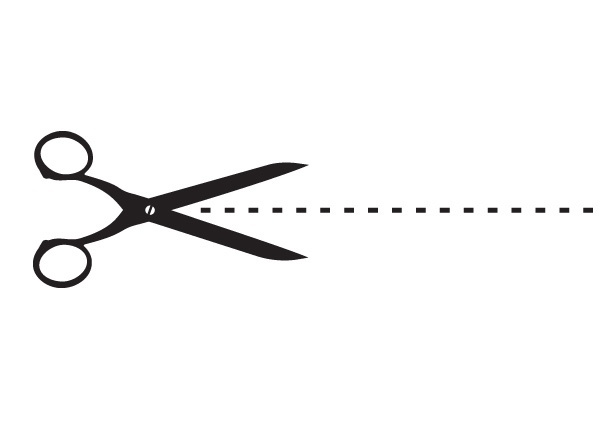 Is it necessary to leave the bookmaker after cutting limits? In one of my previous articles, I have already considered a number of rules that will help you to reduce the risk of falling under bookmaker sanctions. But it’s important to remember that all those rules will not 100% protect you from account limitation. Therefore, it would not be superfluous to think about ways out of this situation if your bookmaker limits have already cut. Register a new account (multi-accounting). Continue to bet at lower limits. If you’re completely satisfied with this bookie and you would like to continue to play there, that is the reason to register a new account in the system. Of course, not on yourself. 1. It is desirable not to register your second account on the person in your family. In the rules of some bookmakers established a ban on registration in the system of players from the same family. Even if there is no such rule in bookmaker you have chosen, I still don’t advise you to risk, since the appearance of your relative’s account after cutting your account will certainly attract the attention of the bookmaker. Also, I don’t advise to register a new account at the same address (this item is also available in some bookies). 2. You need to hide from the bookie the fact that another person will bet from this account, but not the account holder. For that, you need to clean cookies, change IP address, and ideally even to change the device before re-registering in the system. If it’s not possible to get another device, you can hide the data about the system by renting VPS server. Some gamblers also use a virtual machine (VM), allowing to install individual OS, settings and another browser under a new account. Additionally, in this case, special software is used to hide data. P.S. 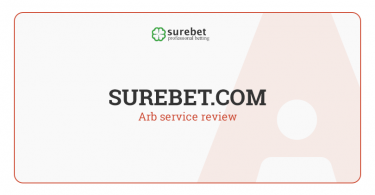 : Of course, in general, the question of multi-accounting and hiding data from the bookmaker is quite extensive, and it’s difficult to explain everything in a nutshell. Therefore, I will try to prepare a separate article soon, in which I will dwell in more detail on that issue. The third item on my list is to continue to bet at lower limits. It is also quite real because sometimes bookmaker betting limits reducing not at zero (e.g., Bet365 and WilliamHill). In addition, the limits amount on Bet365 and WH may depend on odds (the higher odd, the lower max stake amount). There are also such bookmakers that cut limits to a fixed amount, for instance, up to $10, $5 or even $1 (Sportingbet). As you can imagine, if you bet on high odds you can continue to play even with $1 maximum. Taking into account all of the above, it can be concluded that leaving the bookmaker is not always the only correct solution after cutting limits. However, it all depends on the particular situation, but my today’s task was only to get you some arbing tips, to inform you about possible ways of solving this problem.